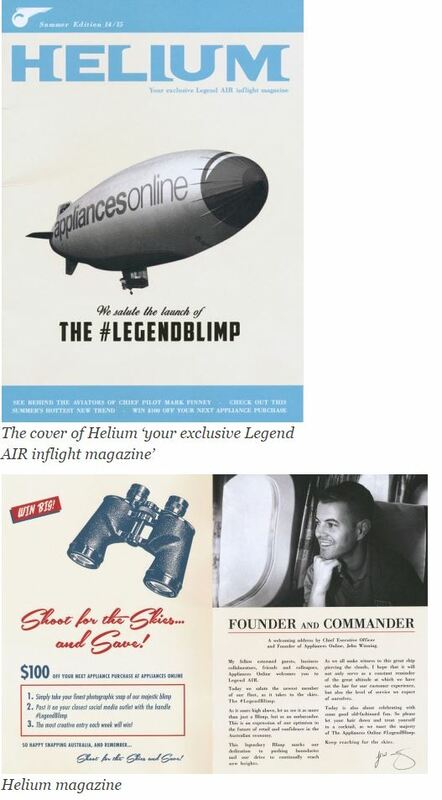 Appliances Online CEO John Winning told AppliancesRetailer.com.au, that he has been thinking about utilizing a blimp as a primary marketing vehicle for years. While watching America’s World Cup in San Diego a few years ago, Winning became intrigued by the blimp floating overhead and the thousands of eyes looking up at it. 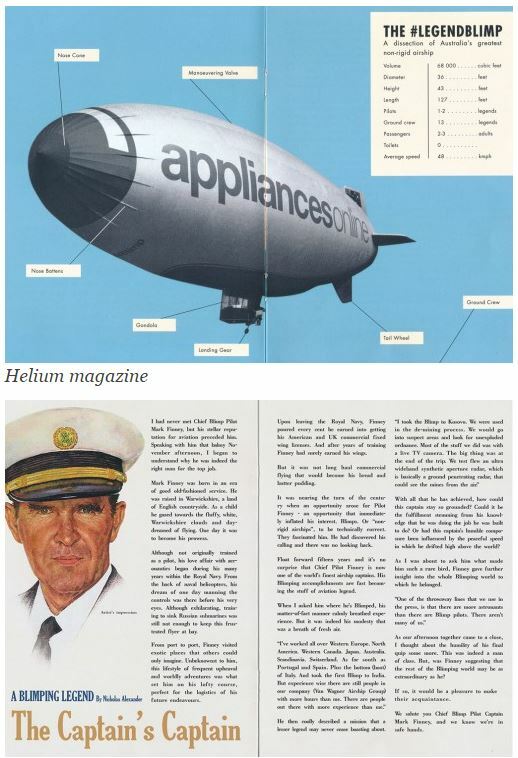 At this time, it occurred to him that a blimp was the right fit for the Appliances Online brand. The blimp made its maiden flight from Riddells Creek Airfield in Victoria a few weeks ago, but this is its first appearance in Sydney, the home of Appliances Online’s headquarters. 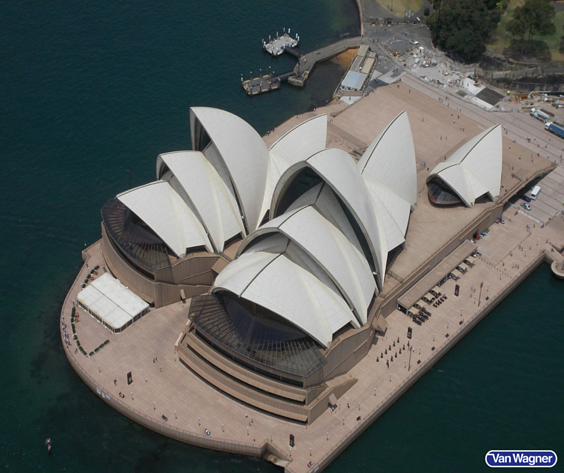 Attendees of the Sydney launch party received boarding passes for “Legend Air” and a Duty Free gift bag. It’s apparent that Appliances Online does not lack any type of sense of humor, check out the in-flight magazine they put together below. 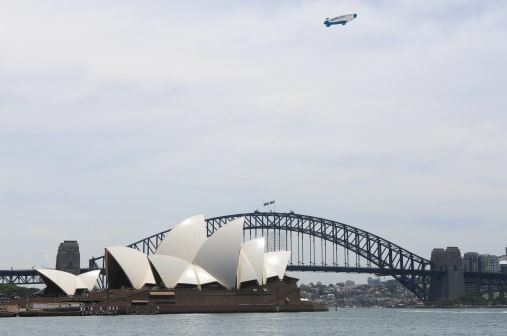 In less than a month, the Legend Blimp has captured the attention of thousands of people in Australia, and around the world. You can follow along with the blimp's activity on Instagram and Twitter using the hashtag #LegendBlimp. Have questions? We can answer them! Click the button below or leave us a comment.